Known across the galaxy as the Bloody Baroness, Captain Androma Racella and her motley crew of space-bound privateers roam the Mirabel galaxy on the glass starship Marauder, taking what mercenary work they can find to stay alive. When a routine job goes awry, the Marauder’s all-girl crew find themselves placed at the mercy of a dangerous bounty hunter from Andi’s past. 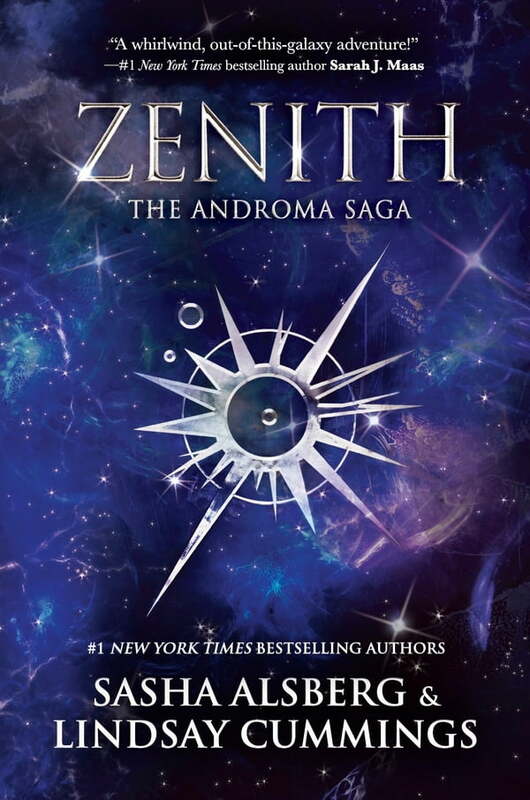 Coerced into a life-threatening mission, and straight into the path of a shadowy ruler bent on revenge, Andi and her crew will either restore order to the ship—or start a war that will devour worlds.